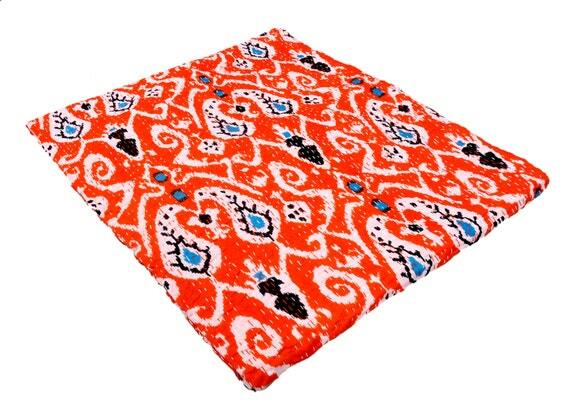 This bohemian throw has lovely bright orange colors, and we adore it! For only $44.99 this queen size reversible quilt (blanket or throw) would look great in your home! 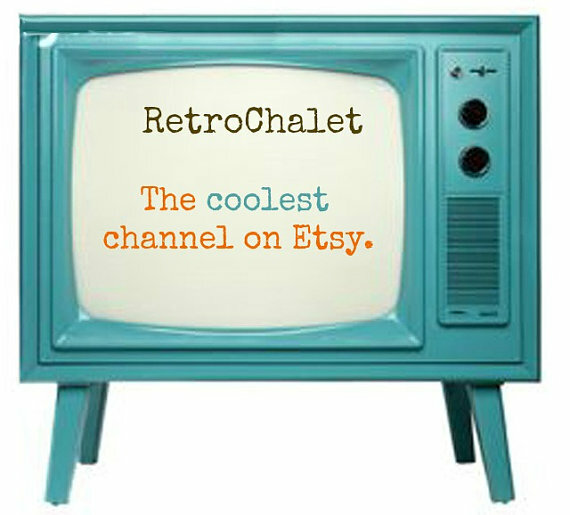 Many other variations of color are in the Etsy shop The Rawyal World. Also expect to find blankets, Mandalas, wall hangings, tapestries, scarves, and bags. Anything woven or patchwork as well. We love it. Handwoven from India, all have a bohemian feel!